Moushumi Dutta Pathak, an Associate Professor in the Department of History, Arya Vidyapeeth College, Guwahati Assam is also a visiting faculty at the Tata Institute of Social Sciences, Guwahati Campus. A resource person at the Administrative Staff College, Government of Assam for Civil Service aspirants for many years has an academic specialization in Law and Human Rights too. Her research contributions revolve around the study of Partition and Partition-displacement and in pursuance of the same she has attended many national and international conferences. 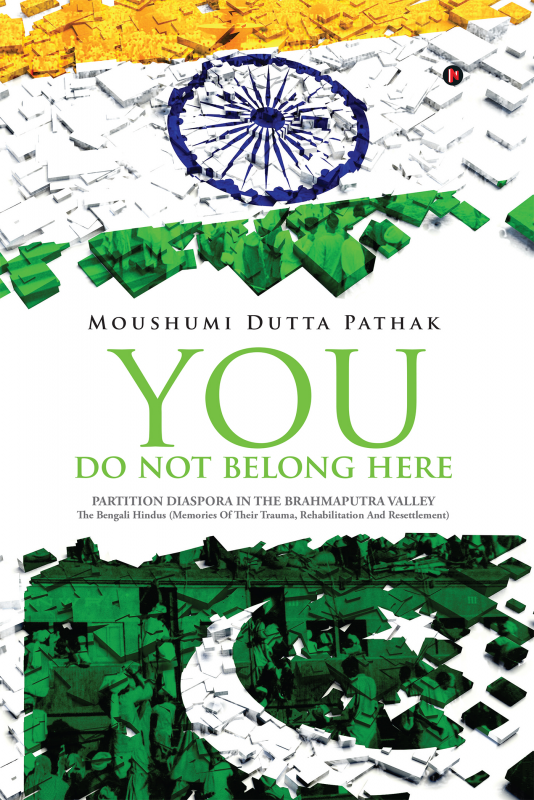 Her publications are largely based on exploring the plight of the Partition Bengali Diaspora of the valley and simultaneously looking into the post-partition, conflict-ridden, Assamese society. Besides, her study also includes the Peasant’s Movement in Colonial Assam with special focus on the Lachima village for which she not only submitted a UGC funded Research Project but also contributed many research papers and chapters in edited volumes.